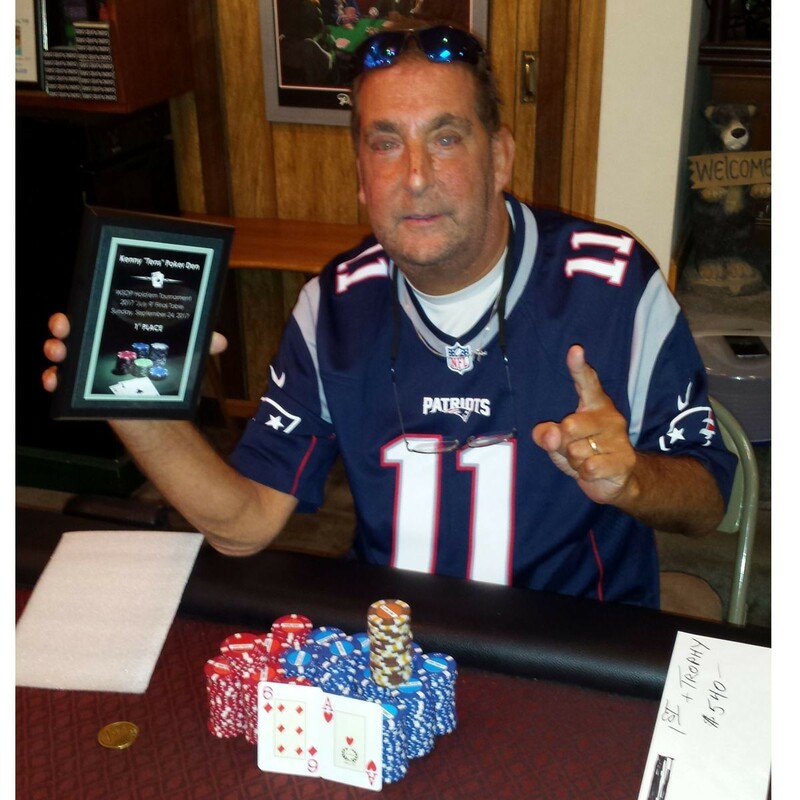 Reward that ace player with our Color Pocket Aces Plaque! 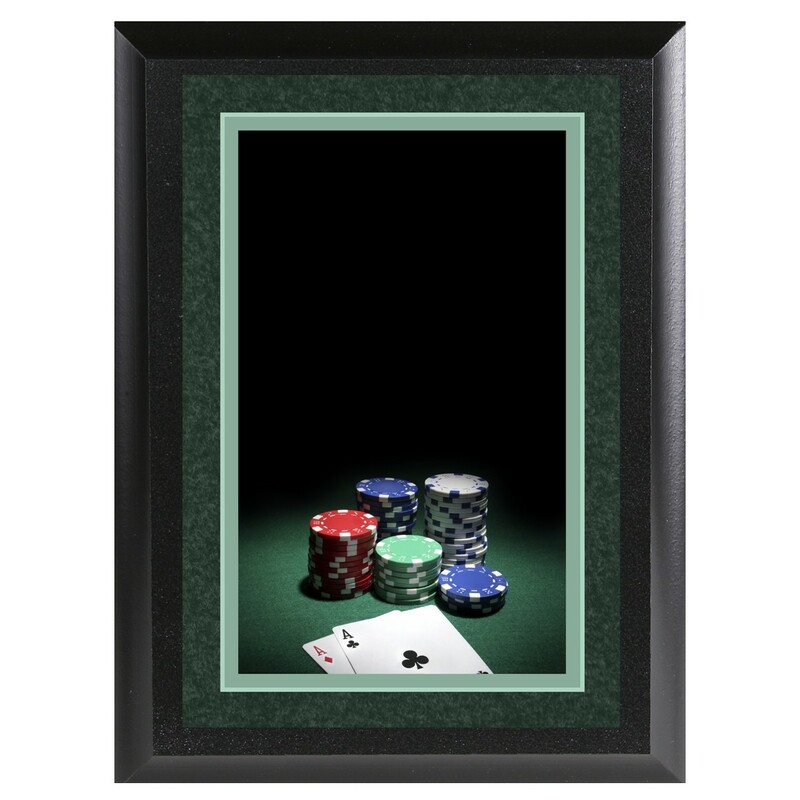 This plaque is awesome with its pair of aces and poker chips; all it needs is your personalized engraving. Available in two sizes, this plaque is great for gambling themed parties or the one who likes to risk it all!